Fresh out of the Big Brother House, we got in bed with the gay Irish farmer who made the final four. Entertainment 14 November, 2018 . Written by Sarah McKenna Barry. 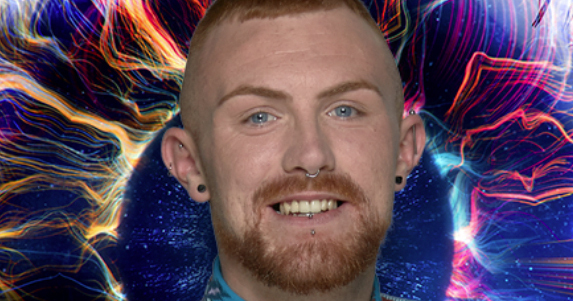 We caught up with Big Brother finalist Cian Carrigan and he was more than happy to spill all the tea about life inside and out of the Big Brother house. The out and proud farmer from Knockmealdown mountains in Tipperary applied for the show after being a loyal fan for well over a decade. Inspired by the likes of Brian Dowling who won the series in 2001, Cian applied not thinking he would pass an audition, let alone wind up in the top four. The show’s “raw social experiment” was a large part of the appeal for this Tipperary native, and in advance of filming, Carrigan spent as much time with his family, particularly his nieces and nephews in order to soak up as much family time as possible.